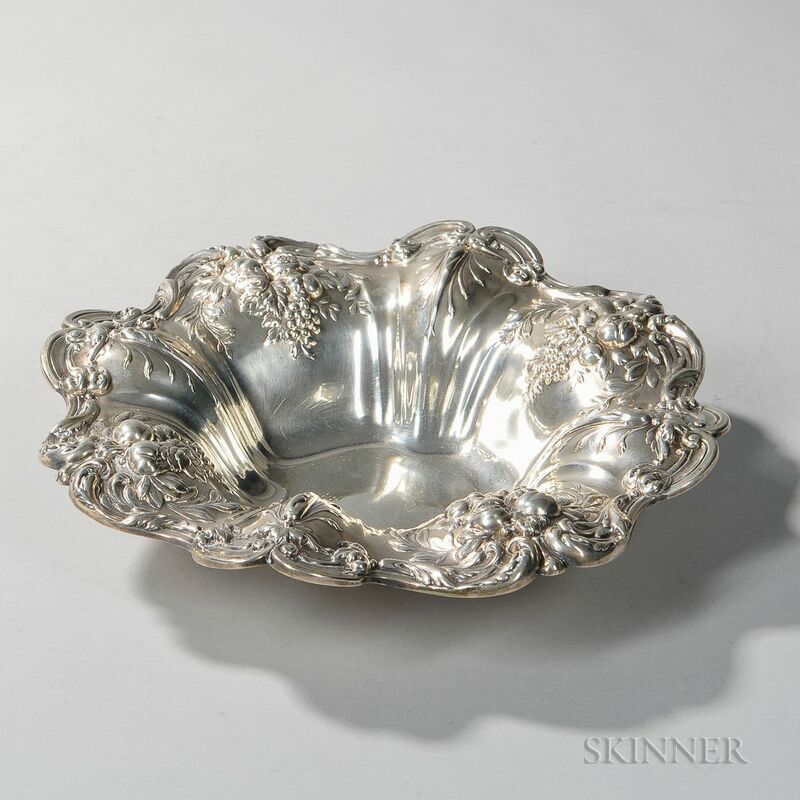 Reed & Barton "Francis I" Pattern Sterling Silver Bowl, Massachusetts, 1948, dia. 11 1/4 in., approx. 21.0 troy oz.